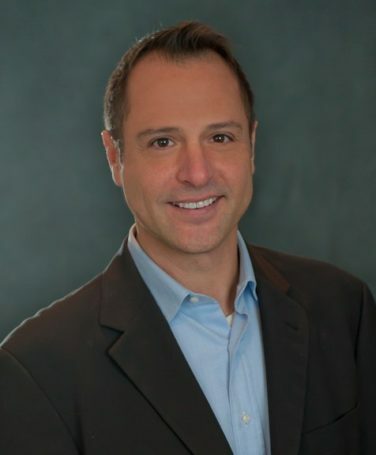 Prello Realty was founded by Robert Picciariello, a life long Chicago native and DePaul University Graduate. Robert’s vision was simple – create a new kind of real estate company, one that actually cared about preserving a clients equity without sacrificing customer service. He wanted to provide choices in an industry that was dominated by a few large franchises and the same old business model, many charging as much as 6% Commission to sell your home. Since 2001, Prello Realty has helped individuals and investors all over Chicagoland protect their wealth. Today, we are one of Illinois’ most successful discount real estate brokerage companies, we’ve been recognized as a Top Producer in the Chicagoland area the past 12 years. We have one of the most recognized and trusted brands in the industry. Our agents are experienced, licensed professionals and our staff is trained to assist you throughout the home selling and/or buying process. Whether you’re looking to sell, rent or buy a home, you can trust us to help. Call us at 773-472-8900.